Betsy is the Executive Vice President and Chief Financial Officer at Consolidated. She is overseeing the daily operations for all departments of the agency. Betsy started her agency career in 1994 as an Accounting Specialist for Consolidated. During her career, she has held titles including Controller, Chief Financial Officer, Secretary/Treasurer and Member of the Board. Today, Betsy’s title includes roles as Chief Financial Officer and Secretary/Treasurer, Human Resources, Operations Management, and she continues to serve on the Board. Betsy actively chairs and / or participates with various Insurance Industry Groups and Carrier Agency Councils, which not only provide beneficial support to the agency but also allow her to share her expertise with others in the industry. In 2015, she was elected to the Board of Directors for Intersure, an association of independent insurance brokers from around the county. Betsy’s many roles within the agency have given her the opportunity to assist, support, and manage all departments. 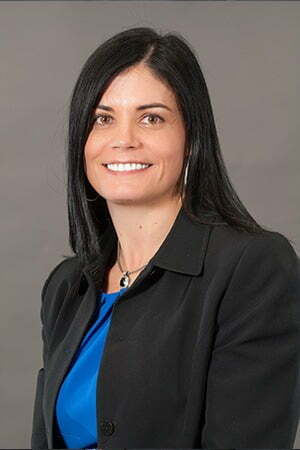 Her focus is to empower employees with the capabilities of providing the best customer experience by supporting continuous education opportunities, building career paths for continued growth, enhancing technology resources, and streamlining workflow efficiencies.